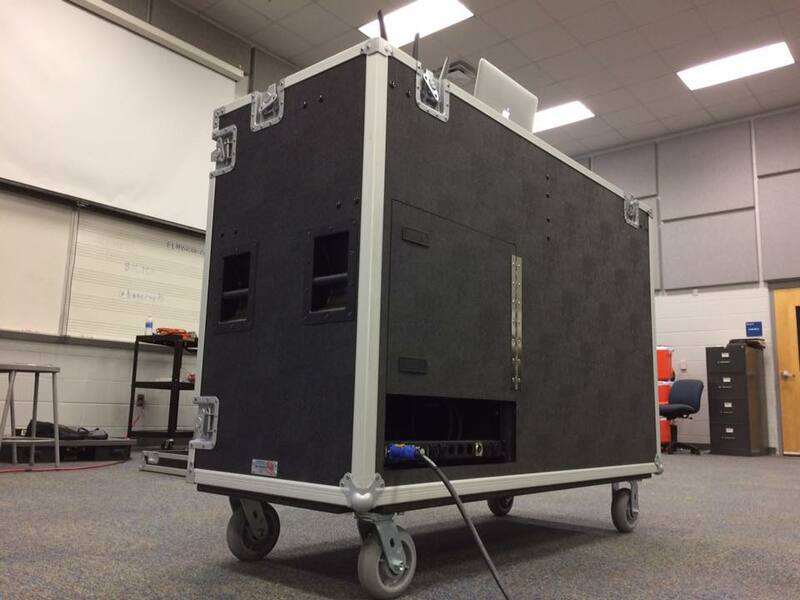 Audio for your marching band doesn't have to be complicated. 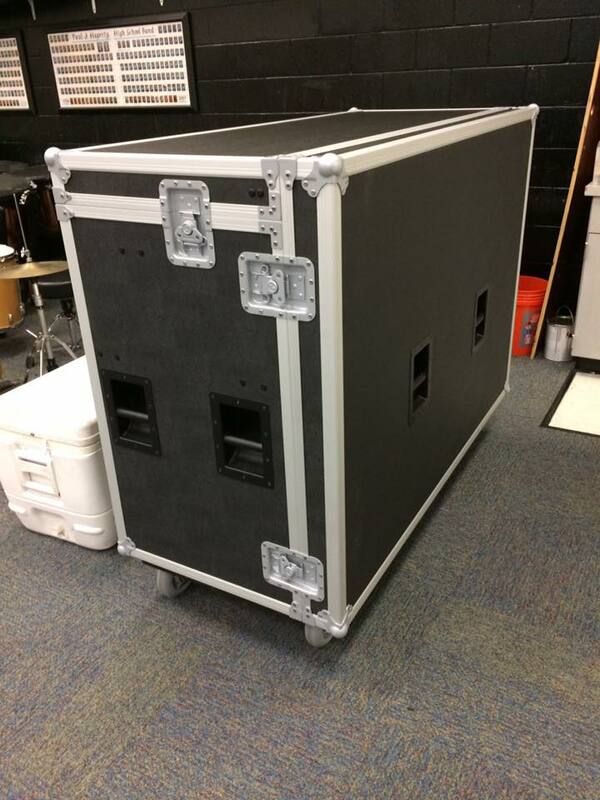 We'll build a custom audio system for your band that sounds great and arrives ready to go at your doorstep. Request a custom quote today! Money is stupid. Don't let it stop you from making music!